To post images on StampBears, you need to have uploaded them to an image-hosting service. Here is a list, based on work by Bear and others in a previous, now-deleted thread, of some free image hosts: with Google retiring Picasa, it seems a sensible time to produce a revised list. Google are retiring Picasaweb and the Picasa desktop applications, and seeking to migrate users to Google Photos. Image links from Google Photos are unstable - with images disappearing from posts and being replaced by placeholders. 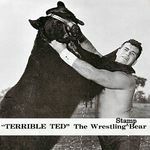 Some StampBears are also finding links to images recently uploaded to Picasaweb are unstable. Unless these problems are addressed by Google, we recommend against using Google Photos as an image host, and against uploading further images to Picasaweb. Another image hosting service popular in the past has been Photobucket. It has become ad-heavy: this can cause problems, and users of Photobucket receive a large volume of marketing emails from them: so again we recommend against using them. If you have good experience of other free image hosting services, please post details in this thread. ...don't use Imgur to host image libraries you link to from elsewhere, content for your website, advertising, avatars, or anything else that turns us into your content delivery network. Apparently, they are enforcing this. So when Imgur detects this, they are starting to block forums! Here is the relevant thread on the ProBoards Support Forum support.proboards.com/thread/573055/use-imgur-image-hosting-read. Given this, I would suggest members no longer use Imgur to host any of your Stamp Bears pics. I am also removing Imgur from the list in the original post. I understand Imagehost Postimage is on the verge of bankruptcy. If they go offline (which is expected to happen soon) that means your topics will be without images - thats if you have storage there. I have removed imageshack from the list of free hosts as they seem to have withdrawn their free service and replaced it with a subscription service (with a 30-day trial period). With freeimagehosting.net not currently accepting new accounts and postimage at present in financial difficulties, the choices are narrowing. a very good one, and the images last a long time. I've been using it for over 1 year, very easy to use and intuitive and deliver a quick/short link. 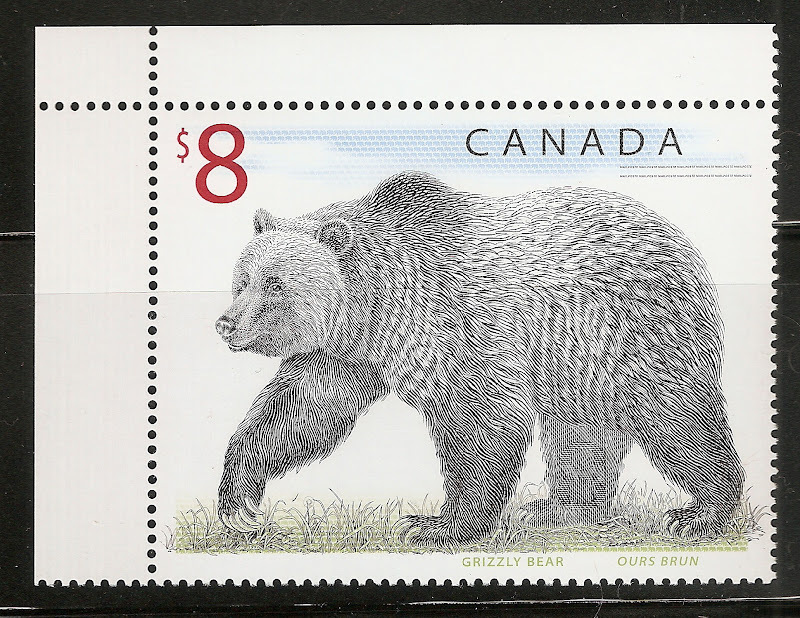 I know the majority of Stamp Bear Members are aware of SeeMyStamps.com, but I thought I'd just go ahead and add it and make this thread complete. SeeMyStamps.com .... image hosting for your stamp collection. For those already familiar with the workings of SeeMyStamps, LensDump.com is the same system, and would be ideal for hosting your non-stampy images.